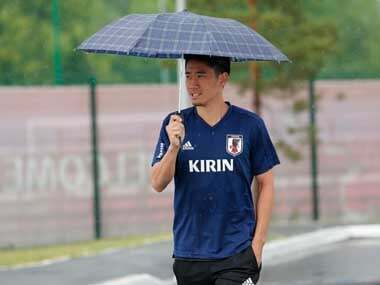 Tokyo: Japan dropped former Manchester United star Shinji Kagawa from the Blue Samurai's bid to reclaim the Asian Cup, opting instead for a squad filled with young Europe-based talents. Coach Hajime Moriyasu on Wednesday selected several players with only a handful of caps to their names for Asia's showcase football tournament in the United Arab Emirates starting in January. The likes of Ritsu Doan of Groningen, Shoya Nakajima of Portimonense and Takumi Minamino of Salzburg will lead Japan's bid for a record-extending fifth title. But there was no place for midfielder Kagawa, 29, now struggling for playing time at Borussia Dortmund. Kagawa has long been among the leading stars of Blue Samurai and at his German outfit, but the attacking player has found himself unable to get regular first-team football under Dortmund coach Lucien Favre. He told Japanese media last month that he wished to move to Spain to take on a new challenge. "Of course, I wanted help from experienced players, those who went to the Russian World Cup and those who have led Japan for years," Moriyasu told a press conference. "Many of the players whom we selected at this time have only limited experiences. 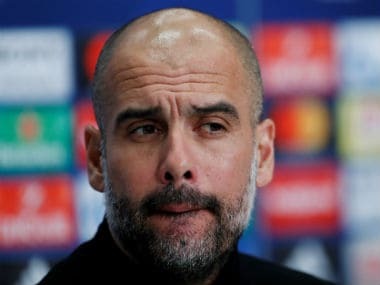 I have chosen them with hopes that they would take the ownership of the team and build the national team themselves and fight for the title," he said. However, the young squad will be supported by Werder Bremen striker Yuya Osako and Galatasaray defender Yuto Nagatomo, both veterans of past World Cups. Japan won the Asian Cup in 1992, 2000, 2004 and 2011, but failed in the last edition, won by Australia in 2015.